Nowadays poor signal reception of Android phones is still an issue despite all developers’ efforts. Usually it's a question of standing in a location with bad network coverage. There are quite a few ways aiming to assist Android users in boosting their signal strength. Some of them are useful under certain conditions but if any application for Android does not help there is one completely efficient solution of the problem – Mobile signal booster for Android. 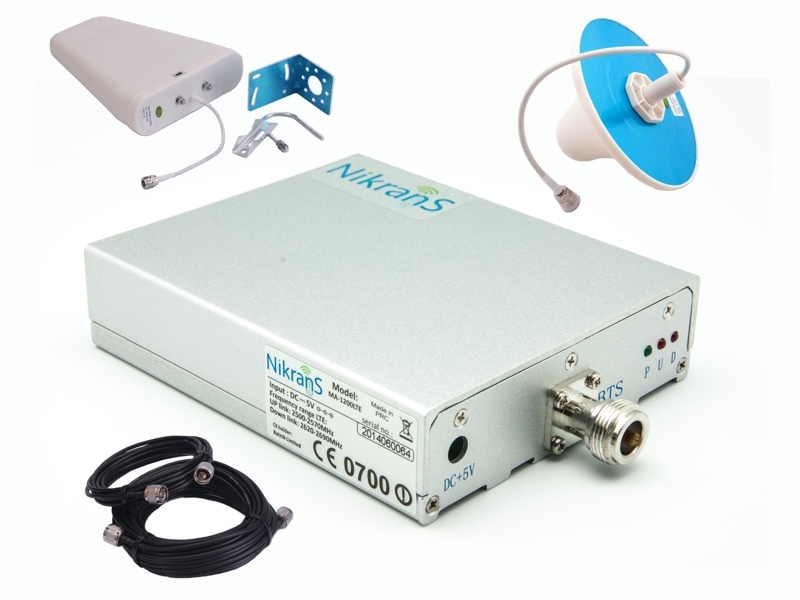 The device enhances considerably network signal assuring stable communication within its coverage zone that vary from 150 to 5000 m2 depending on booster model and power. 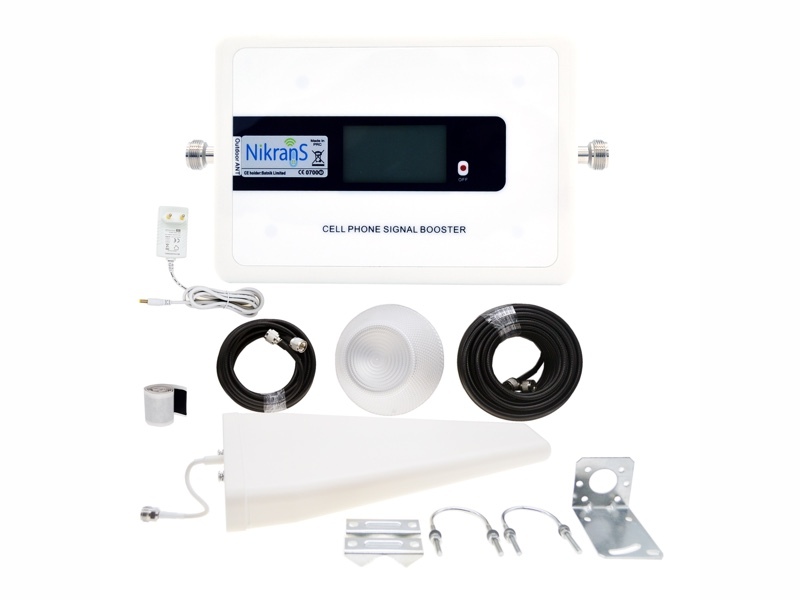 Mobile signal booster amplifies GSM signal as well as Internet 3G and even 4G provided at different frequencies. That presents a great ability to surf Internet smoothly, to get access to Android mobile services and take advantage of high-speed data exchange. There are also multiple band models for the best call quality and Internet connection at one time. 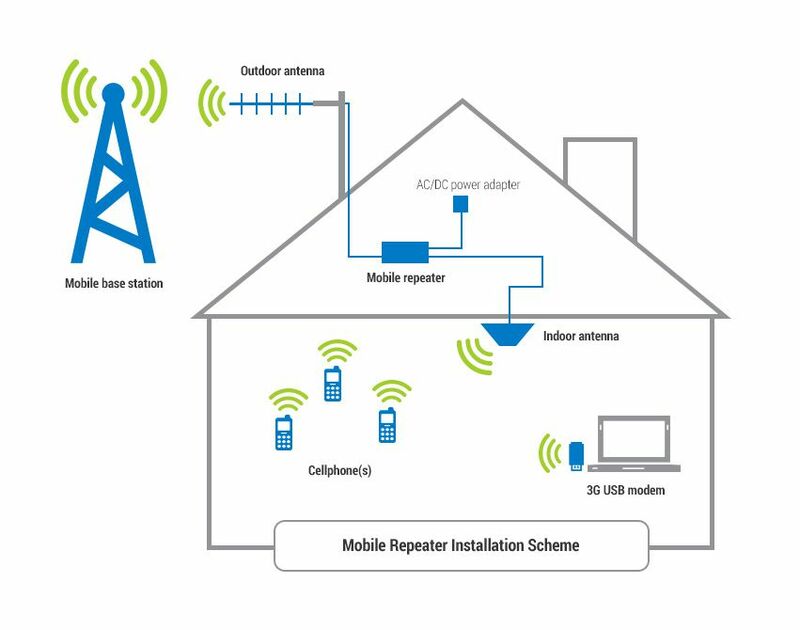 The working principle of Mobile signal booster for Android is more than simple. The outdoor antenna catches an existing signal from the nearest base station then transfers it to the repeater by coaxial cable, amplifies and covers your area with powerful and stable mobile network by means of indoor antenna. The kit of Mobile signal boosters for Android includes all necessary parts to install so the process is manageable even for those who don’t have special technical skills. After quick and easy mounting of the booster complete system, you will get an immediate result. The quantity of bars on your smartphone display will be maximum in every corner within booster signal zone. Finally you could enjoy endless communication and benefit from high-speed Internet with your Android gadget! To find out which mobile booster suits your Android phone, make use of automated Search form or contact our specialists directly.